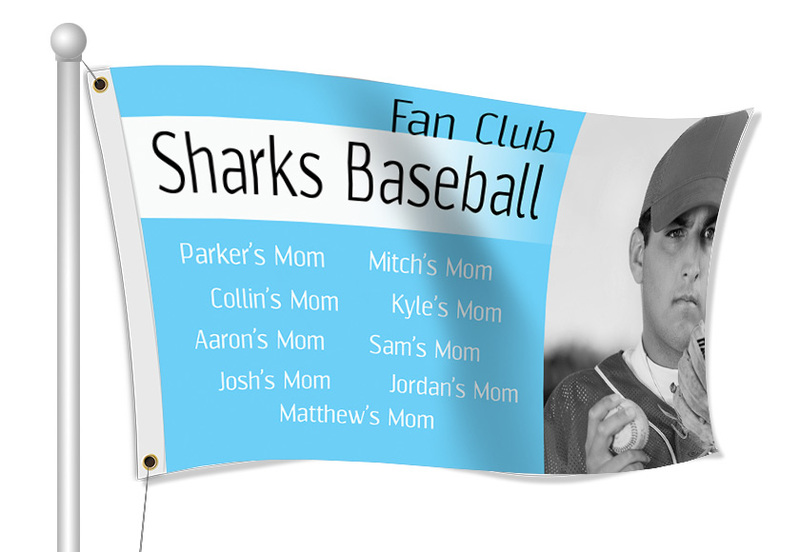 Fan Club Fabric Flags - Order Online Today! Use fabric flags to let everyone about your Fan Club activities and events. A flag with your club's name and logo can be used for nearly any fan club event. 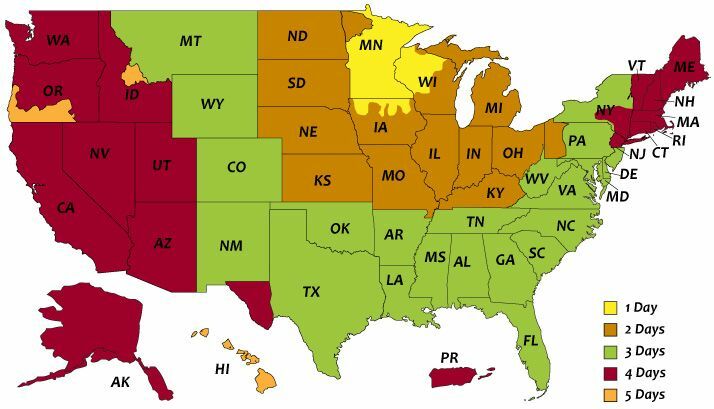 You can use them to recruit new members and provide membership information, or just to represent your club in your community. Our flags are printed in full color, and we have lots of templates available that you can customize.